This legal article provides important answers to questions about inter vivos trusts. While we have attempted to answer many common questions, we invite you to contact us to ask questions about your specific situation. What are the benefits of a revocable as opposed to an irrevocable living trust? The primary benefit of a revocable trust (also known as an “inter vivos trust”) involves the ability of the trustor to retain control. A revocable trust can be terminated or modified during the trustor’s lifetime. This flexibility means that the recipient of trust income or assets can be changed. A trust amendment can be used to change the trustee or swap out beneficiaries. If you decide the focus of the trust no longer represents your intentions and objectives, the entire trust can be revoked. Given the flexibility and control associated with a revocable trust, you might wonder why someone would want an irrevocable trust. Because the trustor continues to exercise control over the assets and income of the trust, the trustor’s assets will remain exposed to personal tax liabilities and debt enforcement from creditors. If your trust is being set up as a component of Medicaid planning, all assets will still be considered the property of the trustor for purposes of financial eligibility. 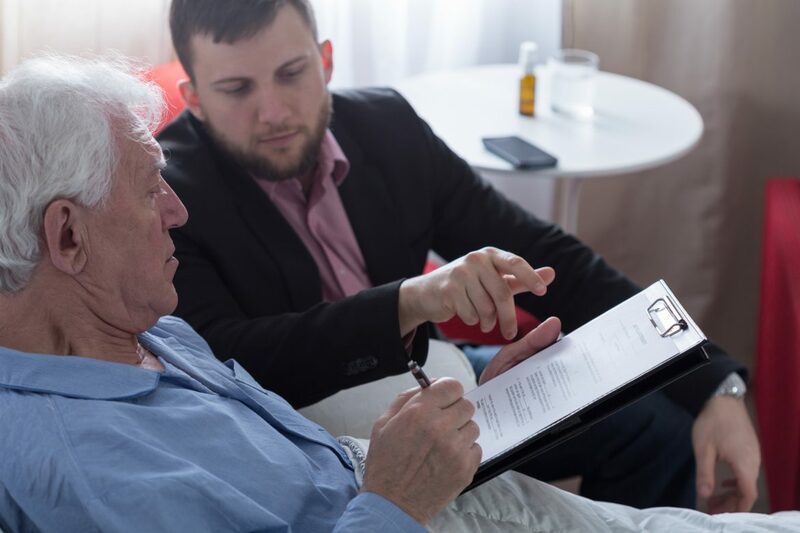 This brief blurb only discusses a few considerations when determining whether to create a revocable or irrevocable trust, so you should speak to an experienced Columbus estate planning attorney about your specific situation. Can I save money by going to a “typing service,” “paralegal,” or “document preparation service” for the preparation of my living will? While people are free to choose these so-called low-cost options, the choice can turn out to be quite expensive. Unlike a law firm, these pseudo-professionals are not regulated or licensed by the state bar association. Attorneys and law firms are subject to strict ethical requirements regarding their competence, diligence, and communication. When you deal with non-lawyers, you will not have these same protections. These types of non-professionals also will not have the formal legal training and knowledge of an experienced Ohio estate planning lawyer. These examples represent only a few ways that non-attorneys bungle living trusts. Although a so-called “paralegal” might save some money upfront, the long-term consequences of this cost-cutting strategy could be financially devastating. Does a revocable living trust constitute an adequate alternative to a will? While a revocable living trust might constitute the principle document in an estate plan, a will also needs to be included as part of a comprehensive estate plan. The will that should accompany a revocable living trust is referred to as a “pour over” will. This type of will provides instructions regarding the distribution of assets that do not get transferred into the trust during the trustor’s lifetime. Although some people presume that this issue can be resolved by transferring all assets into the trust, this solution is not realistic in all situations. First, many people simply overlook assets, so the assets never become part of the trust. Second, certain types of assets cannot feasibly be transferred into the trust during the trustor’s lifetime. For example, a person who dies in a car accident might have a right to compensation from the insurance of the other driver. This type of asset cannot be transferred into the estate during the trustor’s lifetime for obvious reasons. 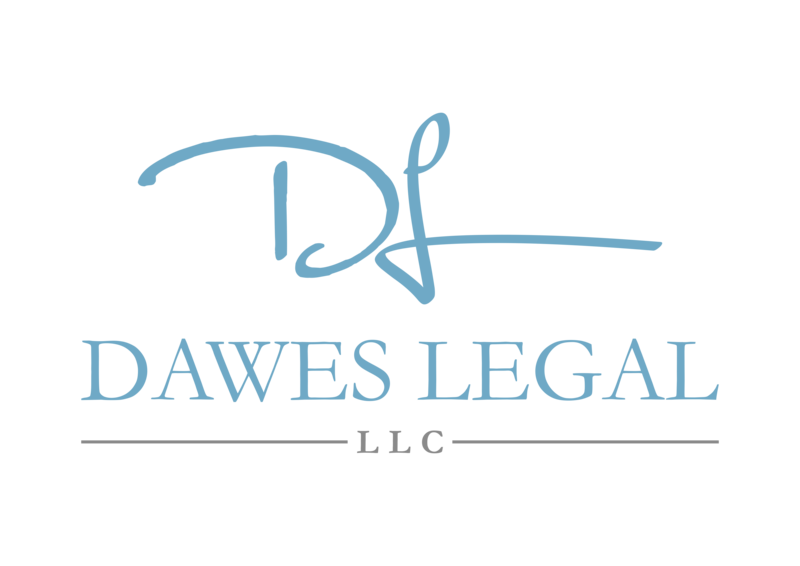 Our Columbus estate planning lawyers at Dawes Legal, LLC understand that you might have specific questions about your situation, so we invite you to contact us to learn about your legal options. We invite you to call us today 614-733-9999.